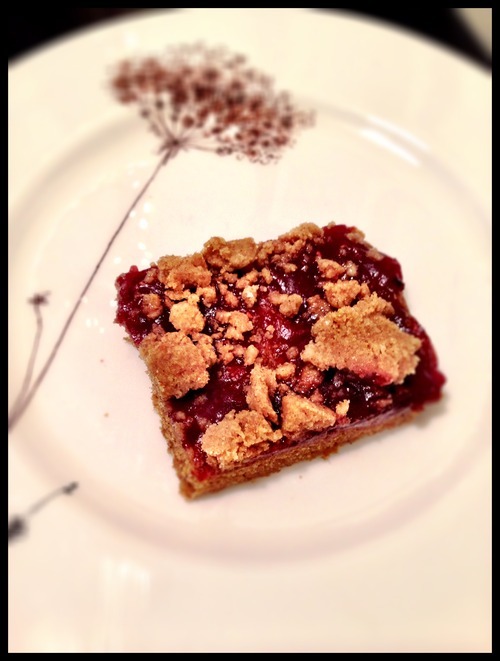 Made With Love… Valentine’s Day Treats! Happy almost Valentine’s Day!! And if you’re single – Happy Single’s Awareness Day!! I’ll be out of town this Valentine’s Day, so I’ve had to do it a little earlier this year, and I thought it would be fun to put together some recipes that you and your sweetie might enjoy this lovey-dovey day. And if you don’t have a sweetheart this year, then do yourself a favor and make one or all of these this V-day! One of my friends tried a bite of one these and she took a bite and said -“It tastes like LOVE!” I try to cook with a lot of that. 🙂 Hope you like these! This was a very surprising and delish little dish! 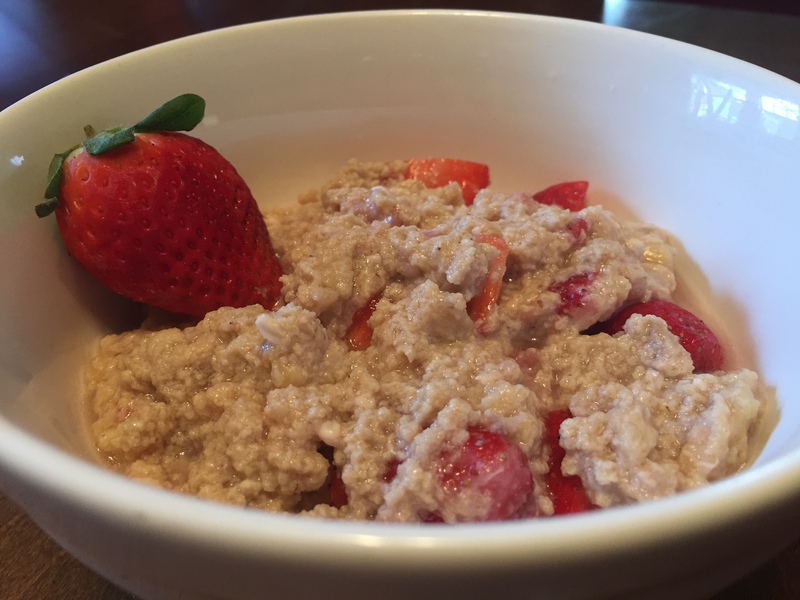 All natural, no oats or sugar, and pretty rockin’! I found this recipe on Greatist.com, so check it out! You might not be able to see, but these are actually shaped like hearts! I have a better picture of the bottoms of them, but the white chocolate and raspberries look so pretty!! 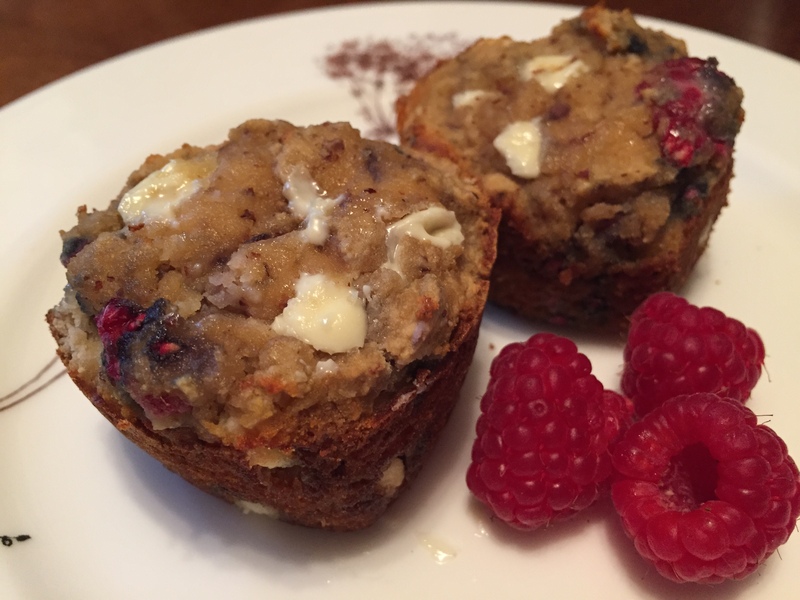 You can find heart shaped muffin tins just about anywhere – Michaels is always a great place to start, but even Kroger will have them sometimes. Just think of all of the heart shaped things you can make!! Preheat oven to 375. Mix all dry ingredients in a bowl, making sure no lumps remain. In a separate bowl, whisk together Eggs and Milk. 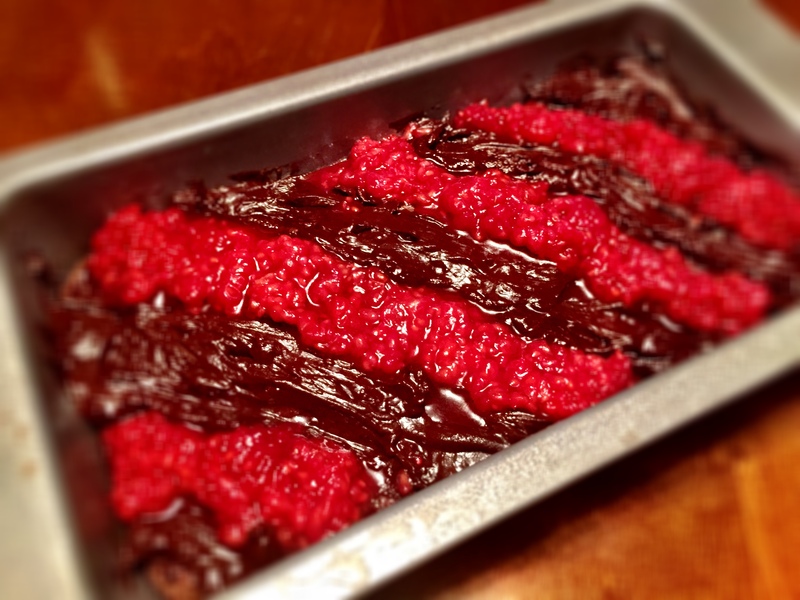 Using a fork, stir the wet mixture into the dry, then fold in your Raspberries (don’t defrost if using frozen). Divide the mixture into greased or lined muffin cups. This should make approx. 8 muffins, but pour to your desired height (I like to make fewer, larger muffins, so I fill mine about 90% to the top). Bake for 30 minutes, or until golden. Remove and allow to cool a bit before digging in! This is as simple as it comes. I saw this on Pinterest and immediately though – I have to try this. 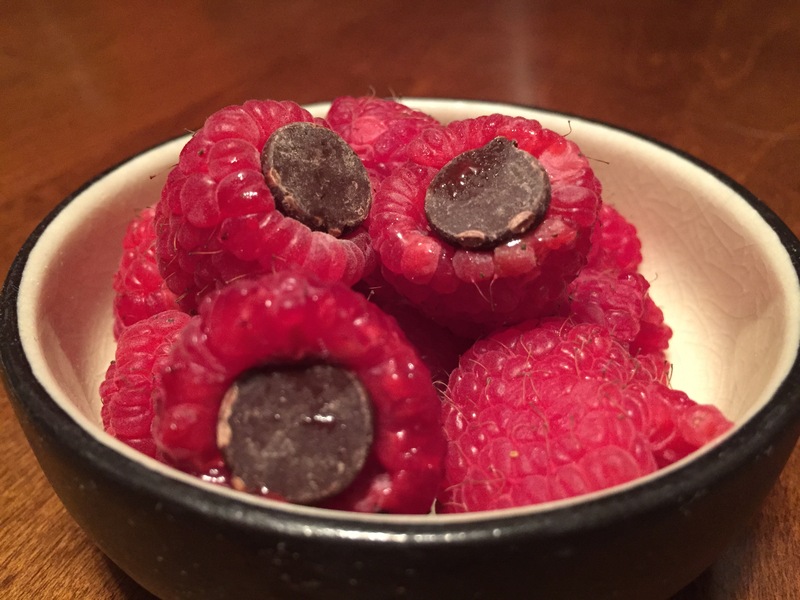 All you do is take some raspberries and chocolate chips and marry them together, and you have a wonderful little sweet, healthy treat! Just make sure you use good chocolate! Pretty and pretty easy – a perfect Valentine’s treat. 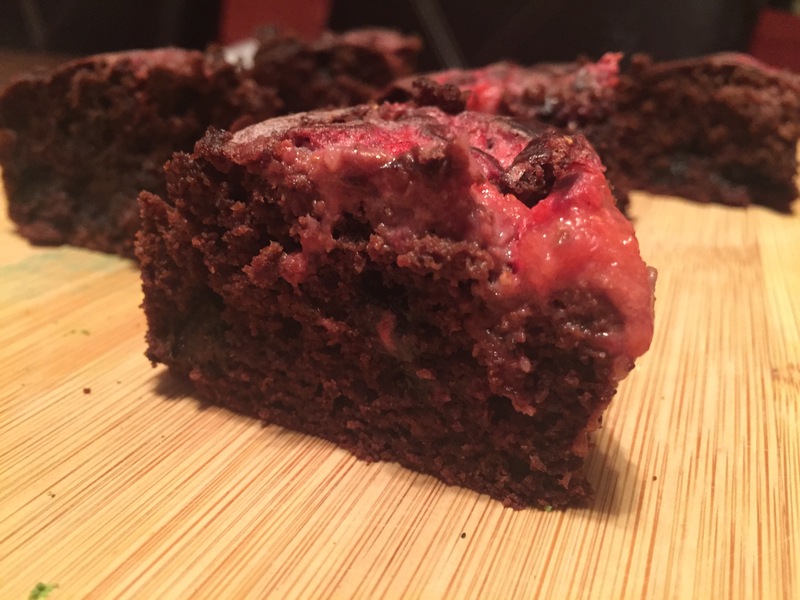 I found the inspiration for these ah-mazing brownies on one of my favorite healthy blogs – Lexi’s Clean Kitchen. I made a couple of adaptations and used strawberries instead of raspberries, but I don’t think you could go wrong with either. My absolute favorite thing on the earth is a rich, red velvet cupcake or cake or ice-cream or pretty much anything that’s red velvety. As I was prepping this blog – HOW could I leave out something red velvet for V-day? It just can’t be done. 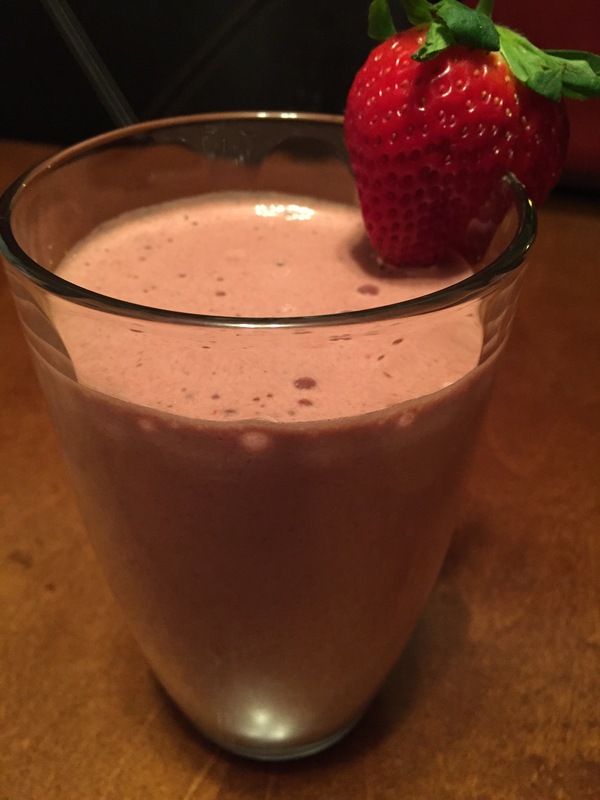 So, I found this recipe on Gluten Free Gigi and couldn’t quit this amazing protein smoothie. It looks brown in my picture, but it’s not – it’s reddish. 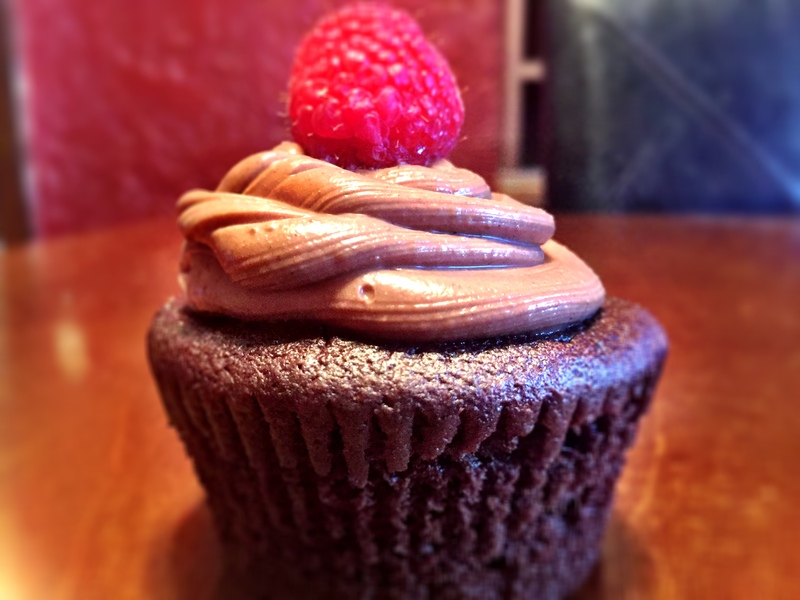 You can add more strawberries and less cocoa powder if you want to make it redder! Pour up and serve immediately. I had someone order some cupcakes this weekend, so I had some ganache leftover… well, that stuff is just too good to throw away, so I had to figure something else out to use it with, and of course – I had some mushy bananas laying around, so I found this recipe on Bakerita and made a couple of changes based on what I had, and then of course the ganache. Like, whoa. So good! 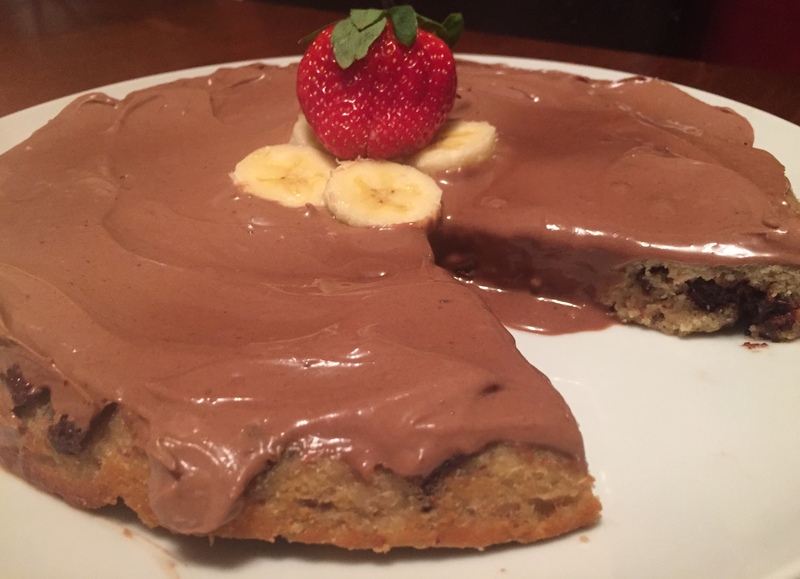 Find some bananas to mush and make this one!! Preheat the oven to 350 degrees F. Grease an 8″ round baking dish with coconut oil. Stir in the almond meal, coconut flour, gluten free flour, salt, and baking soda. Fold in the chocolate chips. Pour the batter into the prepared baking dish and bake for 35-40 minutes, or until a toothpick inserted into the center of the cake comes out clean. Let the cake cool. Top with ganache. too! Links are below the pictures! ← What do Chick-fil-a Chicken Minis, Hawaiian Rolls, and the Taj Mahal Have in Common?